Child safety car seats are an essential accessory if you have an infant who rides your car. Safety of the child is of utmost importance especially when we travel in car. 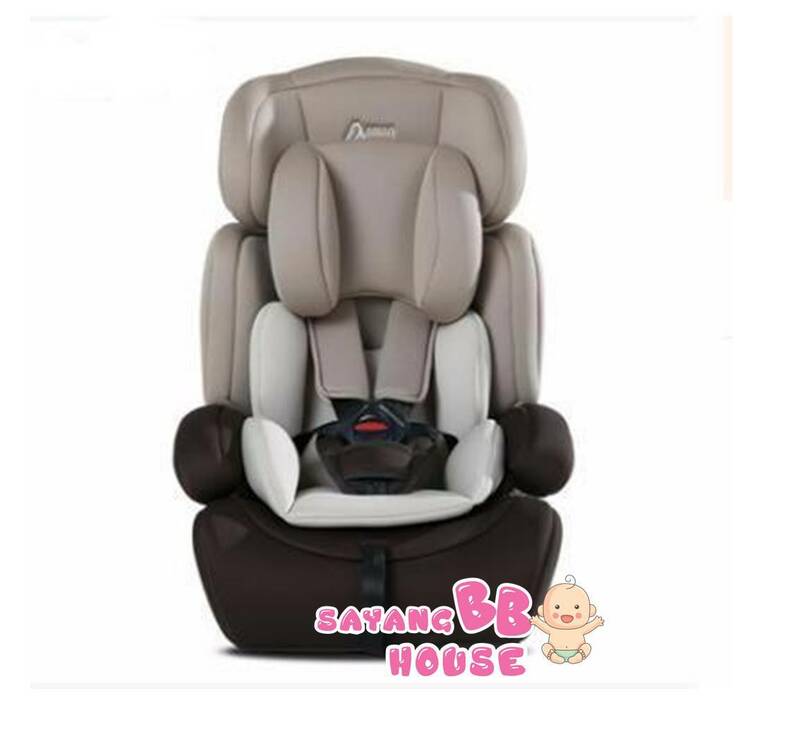 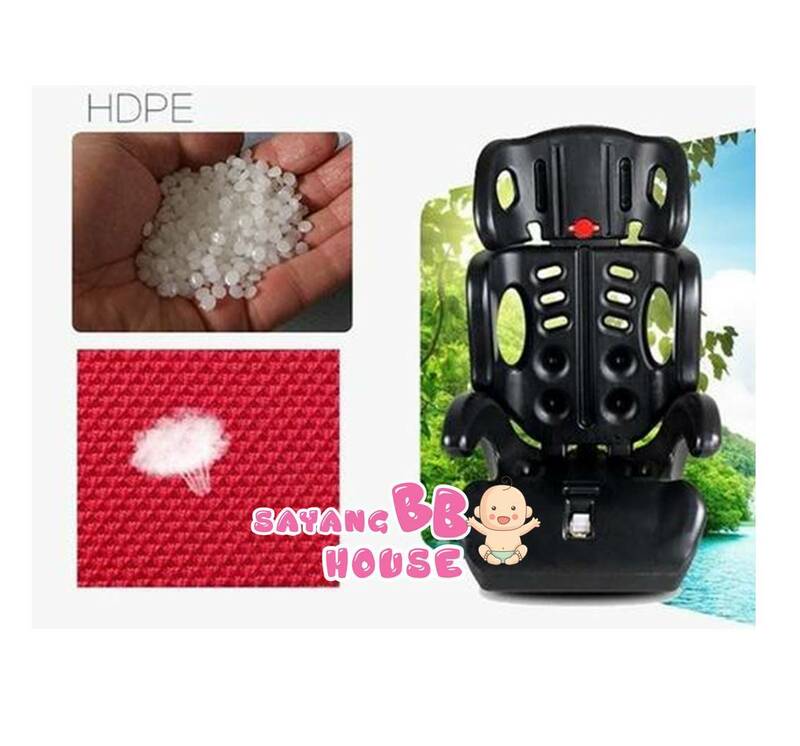 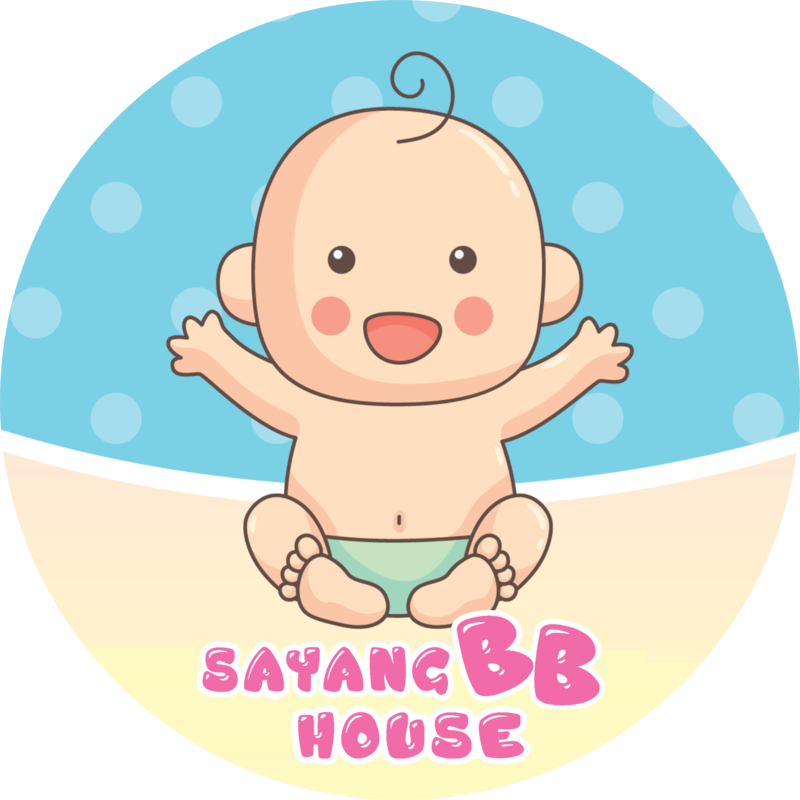 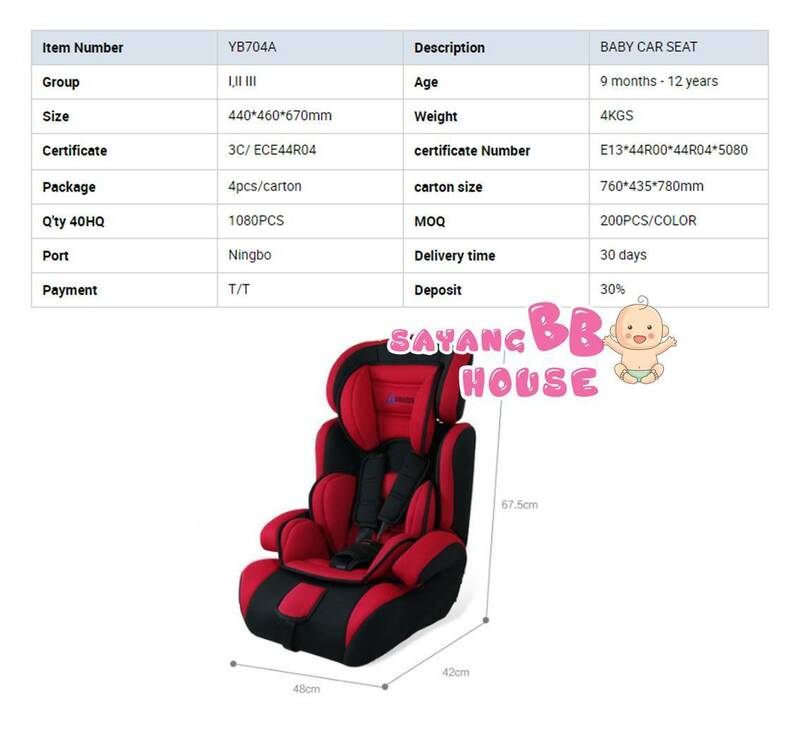 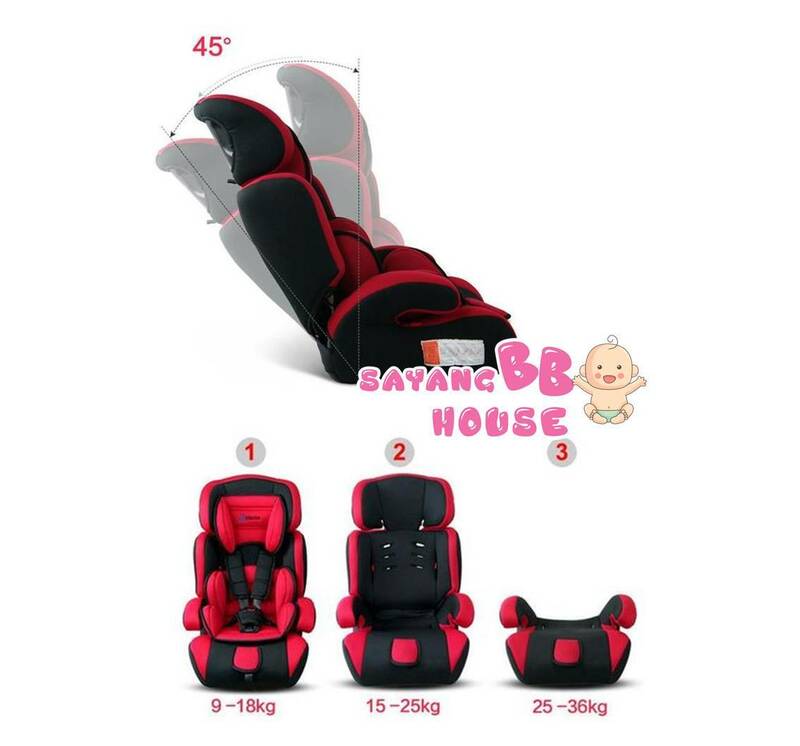 Since normal car seats are not designed for infant seating, it is necessary to supplement the car seat with a safety seat that snugly holds the child in place. 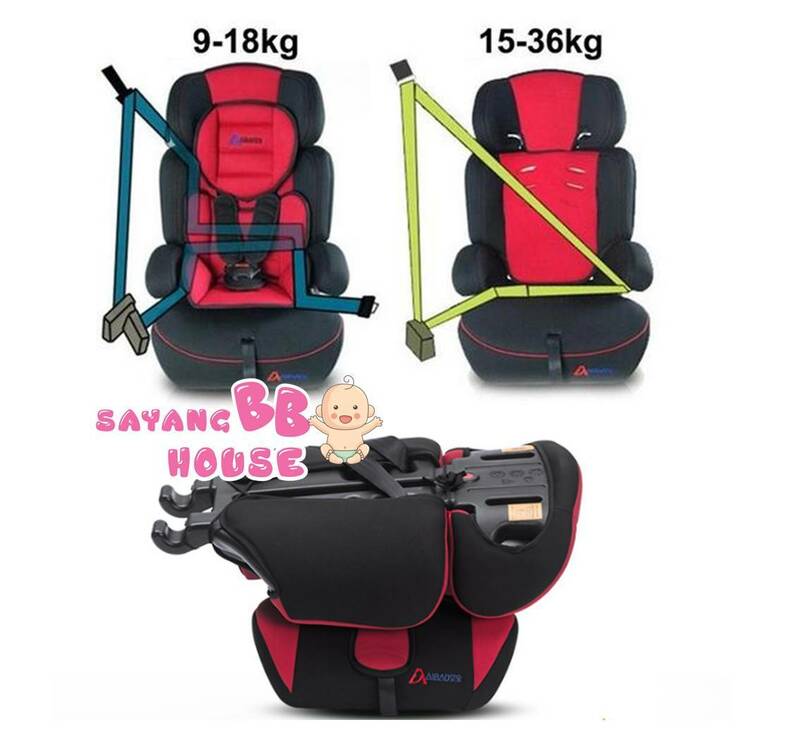 This detachable, easy to clean and breathable Car Seat is designed with adjustable harness to cater to the growing size of the baby as they grown in age. 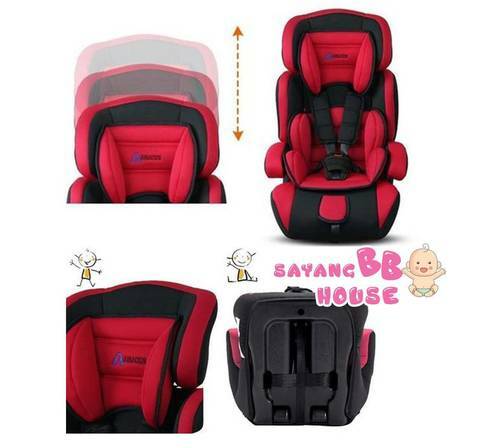 Double padded provides for extra shock absorption. 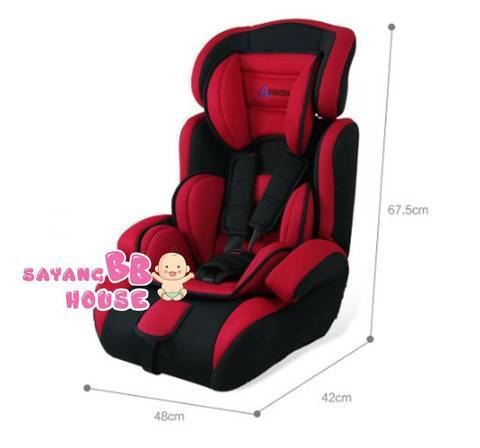 It easily reclines for better relaxation and comfort to the child. Please read enclosed instructions for installation and washing care, before use.